If you are planning to take a safari to East Africa, or if you have already booked and want to know what you can see, and where, this article from Wanderlust should prove invaluable. When I have visited the area I have usually gone in February or March and here are three of my images from the Serengeti and Ngorongoro, Tanzania. 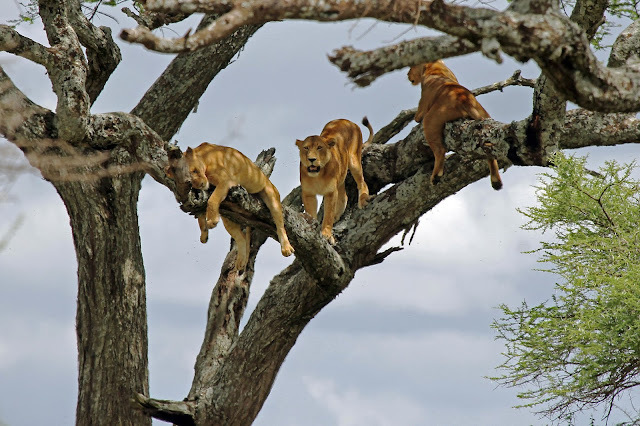 Lions in a tree on the Serengeti, Tanzania. 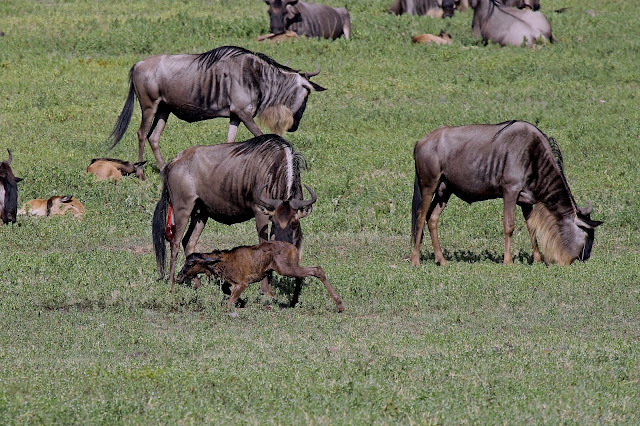 A newborn wildebeest calf with its mother, taken a few minutes after the birth in the Ngorongoro Crater, Tanzania. African, or Cape, Buffalo guarding the herd on the Ngorongoro Crater, Tanzania. 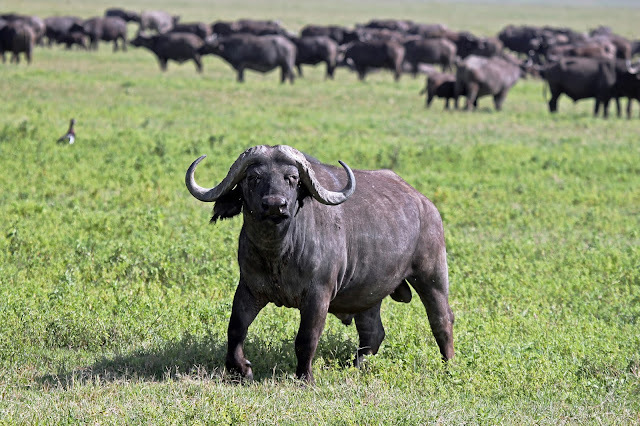 Choose your favourite cape buffalo canvas prints, framed prints, greeting cards, throw pillows, duvet covers, t-shirts, and more from millions of available designs.